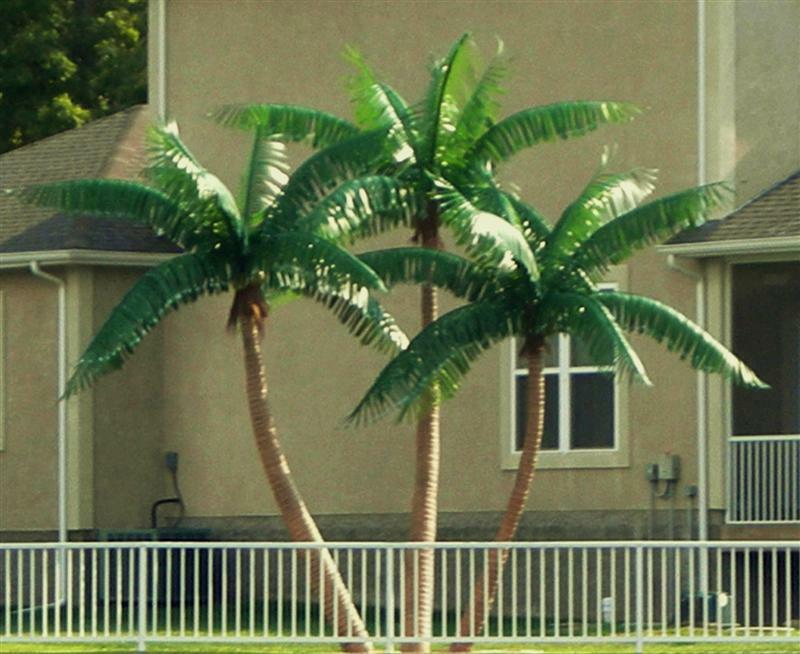 Artificial and Preserved Palm Trees, an elegant addition to your home or business! 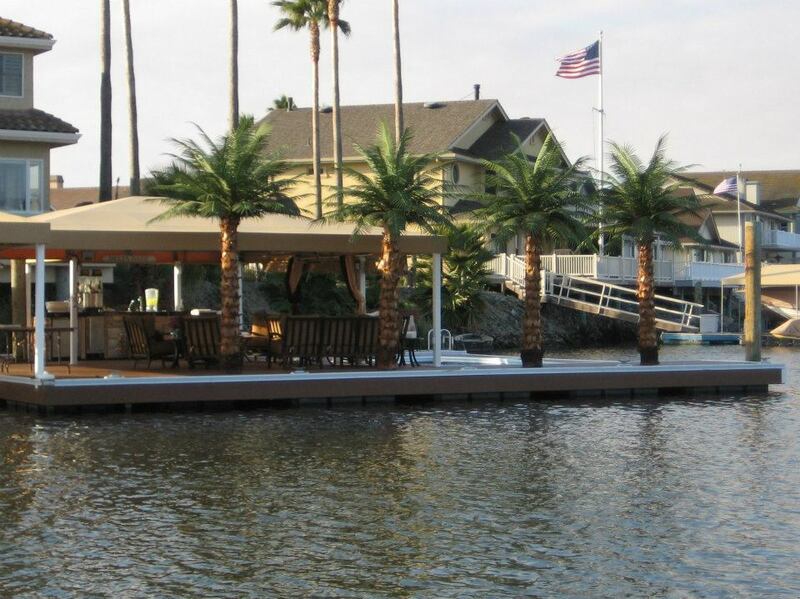 Custom Made Palm Tree Company has been in business for over 15 years. 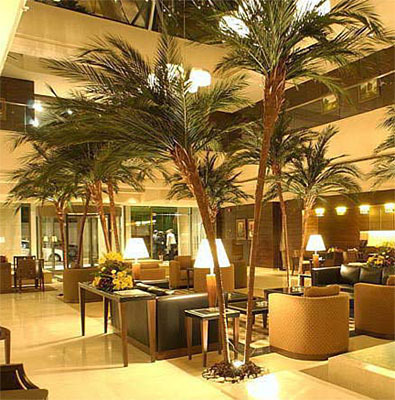 With clients worldwide, our preserved and artificial palm trees are used to enhance many different settings, such as hotels, conference centers, retirement homes, movie studios, restaurants and many others. 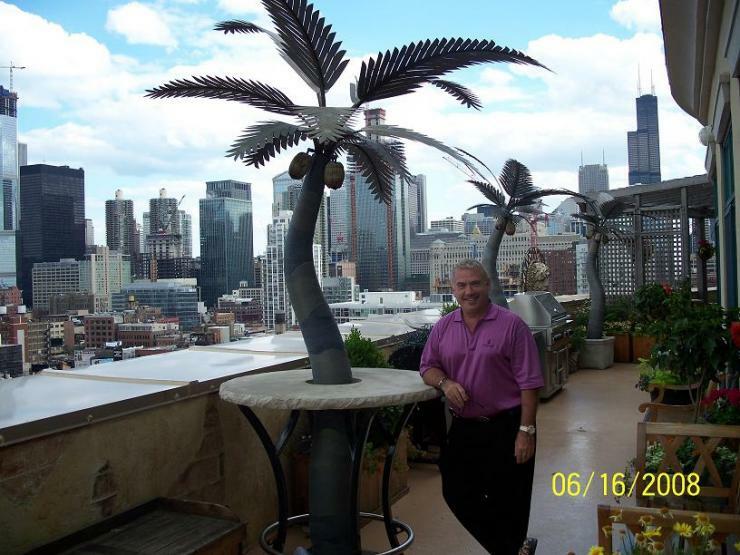 Both our interior and exterior artificial palm trees are created by dedicated craftsmen whose goal is to design for you one the most unique features of your living environment. 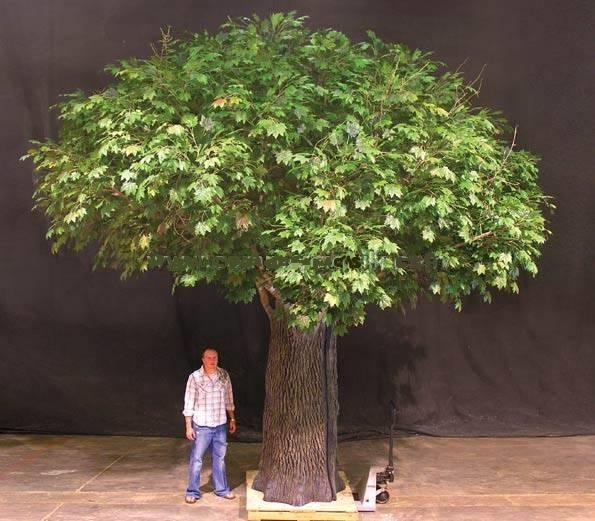 Our preserved interior palm trees go through a state-of-the-art scientific process which captures the natural beauty of real palm trees and plants. 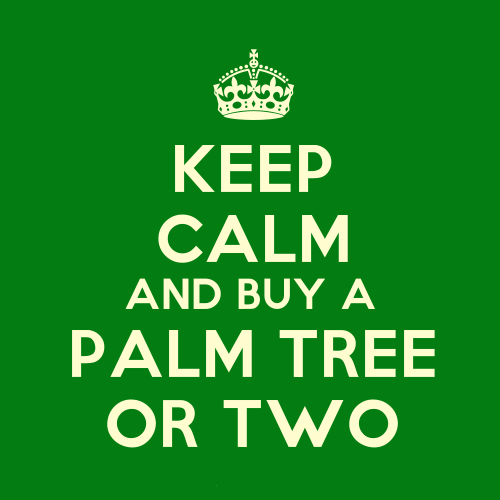 This allows you to enjoy real palm trees without the hassles of maintenance, such as spraying pesticides, watering, or pruning. 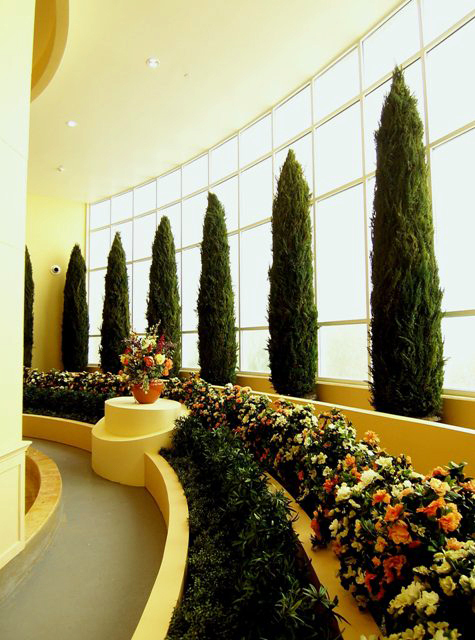 They have become the overwhelmingly most popular choice for use inside offices, casinos, residences, hospitals, airports, shopping malls, stage props and many other. 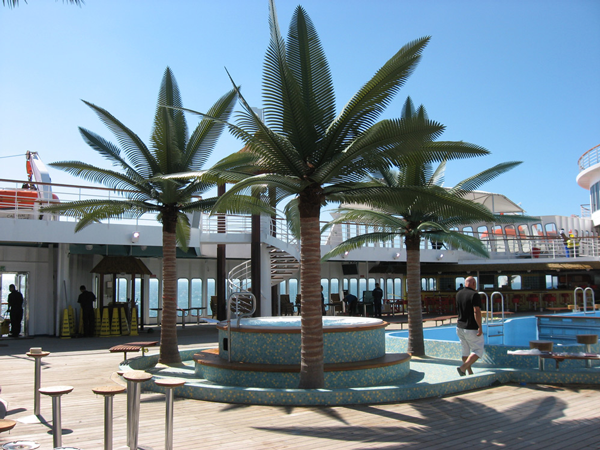 Our outdoor artificial palm trees are anchored and weather-resistant. 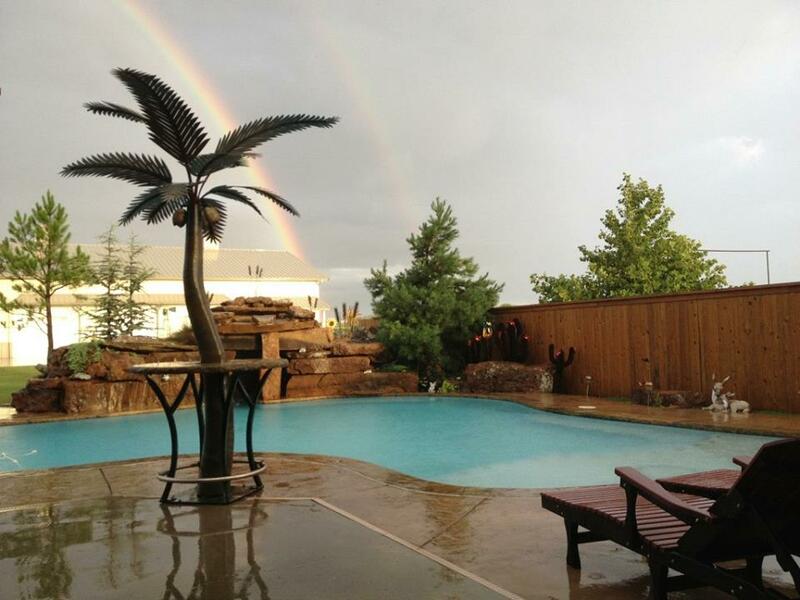 The process provides UV stabilization to resist fading from the sun's UV rays, water proofing against rain and snow (and sprinkler systems), temperature tolerance in freezing climates and desert heat. 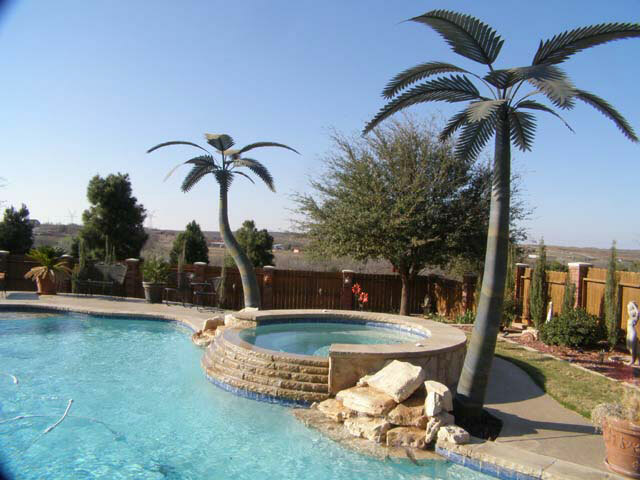 In selected designs, such as our palm trees (8 - 40 feet tall), the fronds have been re-engineered to withstand extreme winds, ice and snow loads. 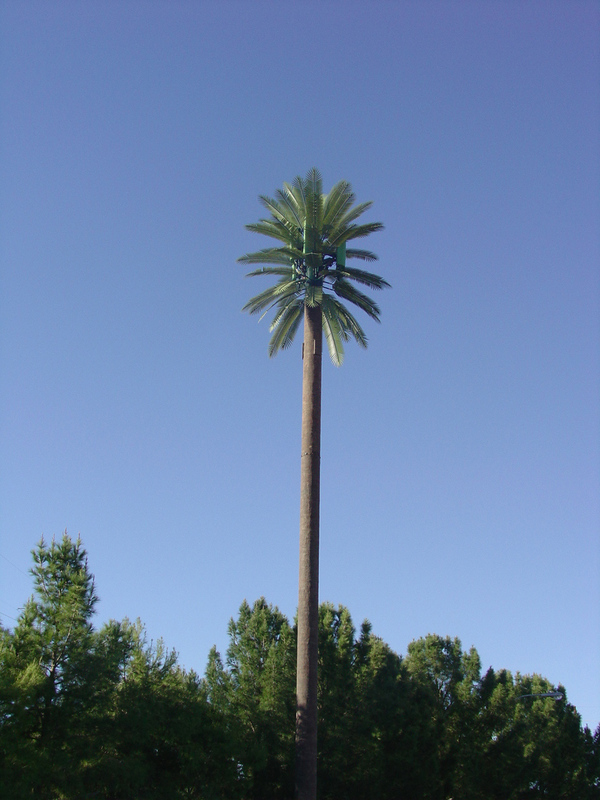 Both our preserved and fake palm trees are perfect for commercial or residential exhibits and gardenscapes which are maintenance free and guaranteed to provide many years of enjoyment! 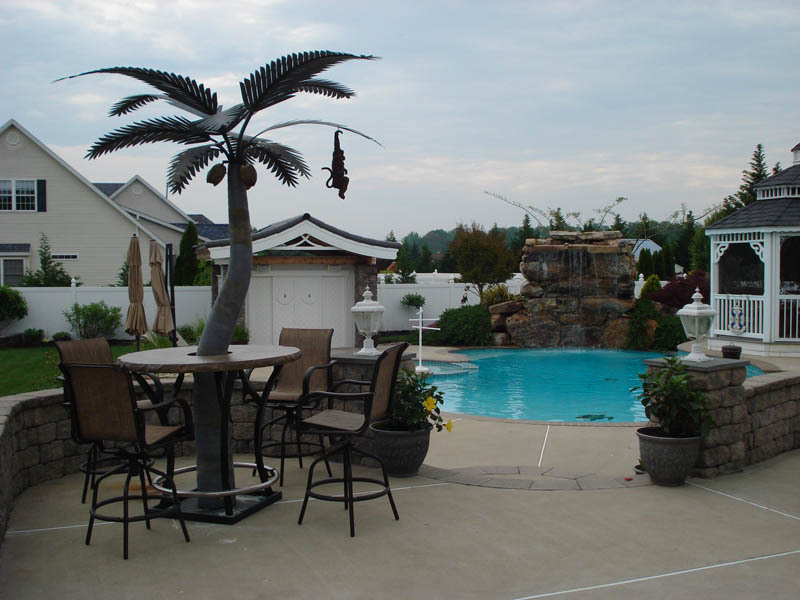 Poolside Patios & Decks Atmosphere! 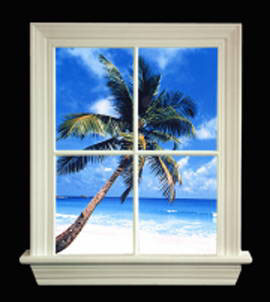 Jimmy Buffett has teamed up with Custom Made Palm Tree Company to bring you the most exhilarating live concert the world has ever seen! 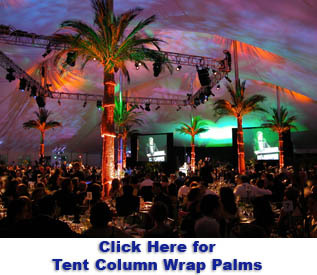 All of Jimmy Buffett's live concerts feature our magnificent artificial and preserved palm trees to enhance your already unbelievable live concert experience! 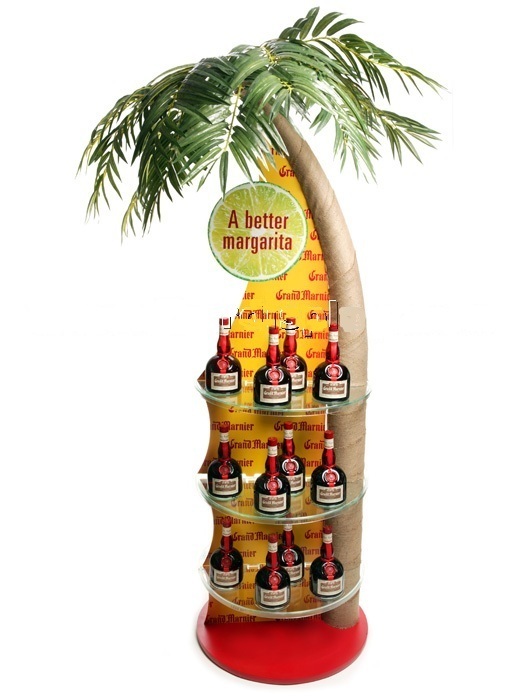 This is our bar table palm. 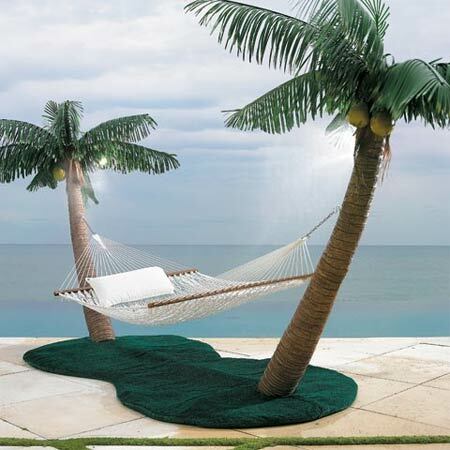 Ideal for patios, pools, and docks. 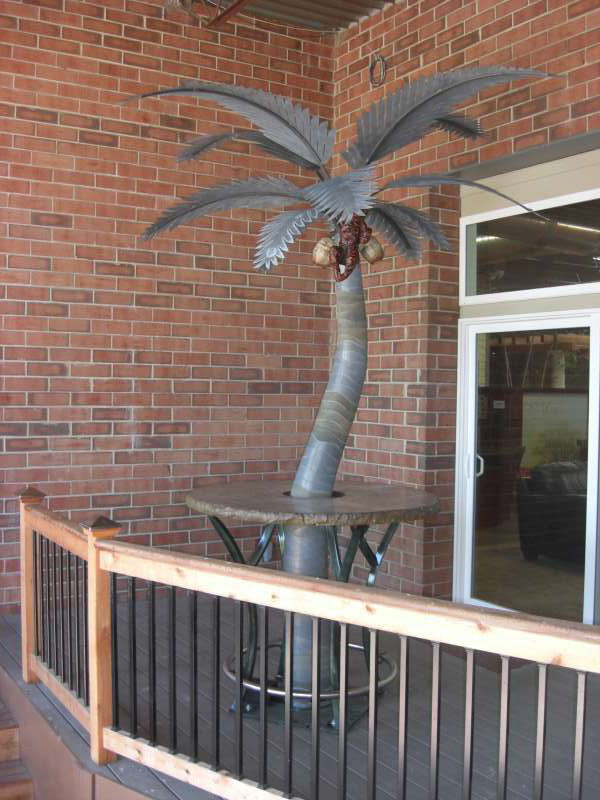 Features a welded metal frame and a brass step rail, built around one of our 8-foot, crazy-shaped, steel palm trees. 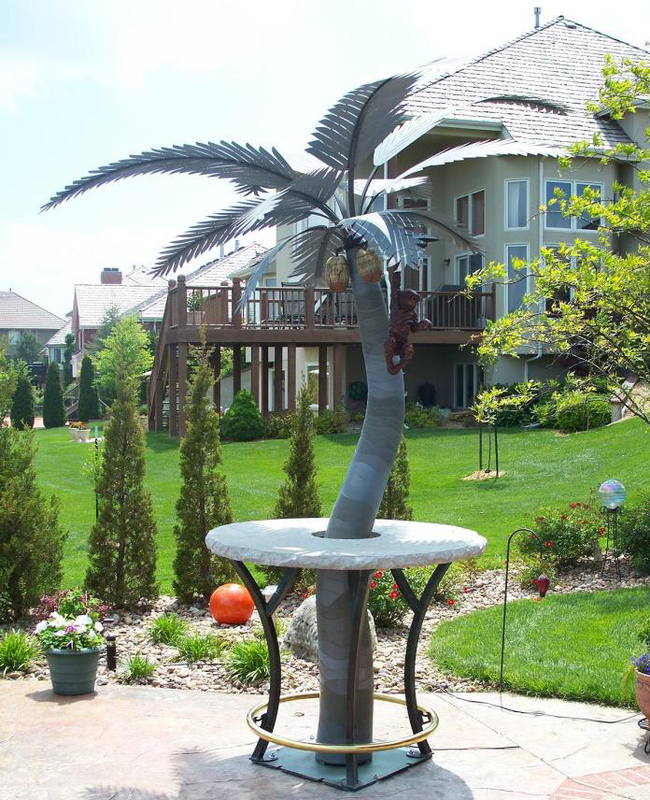 The bar table is finished in a dark, Paradise Green powder coat which will last for years. 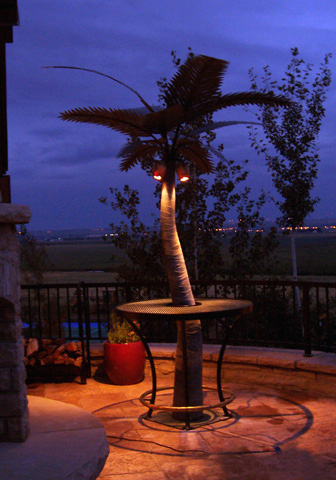 Adds instant shade during the day and you can add new coconut lights for light at night. 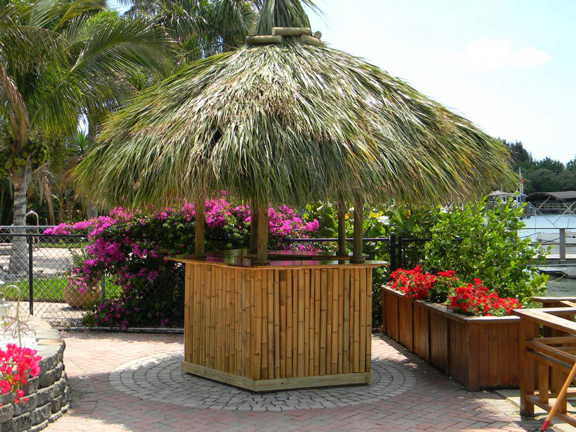 We now offer custom-made Tiki Huts, Tiki Bars & Bar Stools ...All for your Commercial & Residential needs! 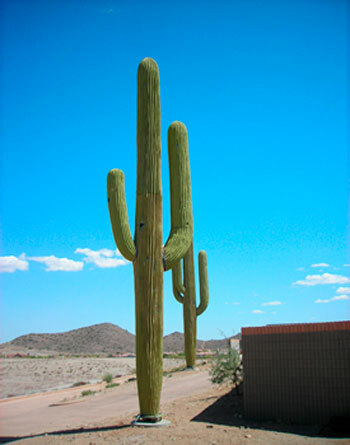 We supply to residential and commercial customers. 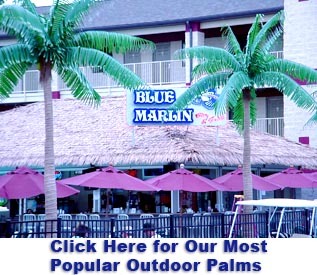 Click images to the left to view our new products.